The Wyoming Cowboys will face the Central Michigan Chippewas in the Famous Idaho Potato Bowl. The bowl takes place at Boise State’s home field, Albertsons Stadium. The bowl has gone through several name changes over the years ranging from the Humanitarian Bowl, to Crucial Technologies, MPC Computers, Roady’s Truck Stops, uDrove, and now the Idaho Potato Commission. In last year’s contest the Idaho Vandals defeated Colorado State 61-50 in a high scoring affair. The bowl started in 1997. Boise State and Utah State have appeared in the game four times, the most among visiting teams to the bowl. Head Coach: John Bonamego. 3rd Year. 21-17 Record. The Chippewas had four out of conference opponents this season. They started their season against Rhode Island, of the FCSs Colonial Athletic Association. Their combined record was 15-33. Boston College is the only non-conference opponent who will be playing in the post season. 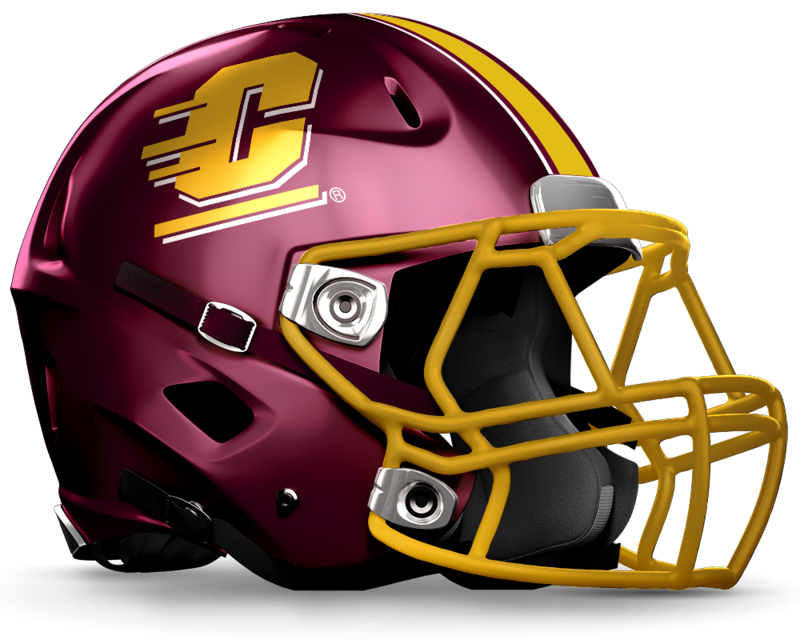 The Chippewas finished second in the MAC-West division, behind eventual champion Toledo. Five MAC teams will be bowling this offseason. Buffalo and Western Michigan were left out of the post season, despite having qualifying records. The West was the stronger of the two MAC divisions this past season, sending three teams to bowls. The Cowboys and Chippewas are fairly evenly matched in a number of statistics. Both teams are very efficiently defensively in the red zone, as well as their turnovers. Both defenses are stout. Neither team gives up a lot of passing yards through the air. It’s yet to be seen whether Josh Allen will play in this bowl game, figuring to be his last as a Cowboy. The game will be on Friday, December 22nd at 2:00pm in Boise Idaho. The game will air on ESPN and across the Cowboy Radio Network.